Verona Young, M.D. 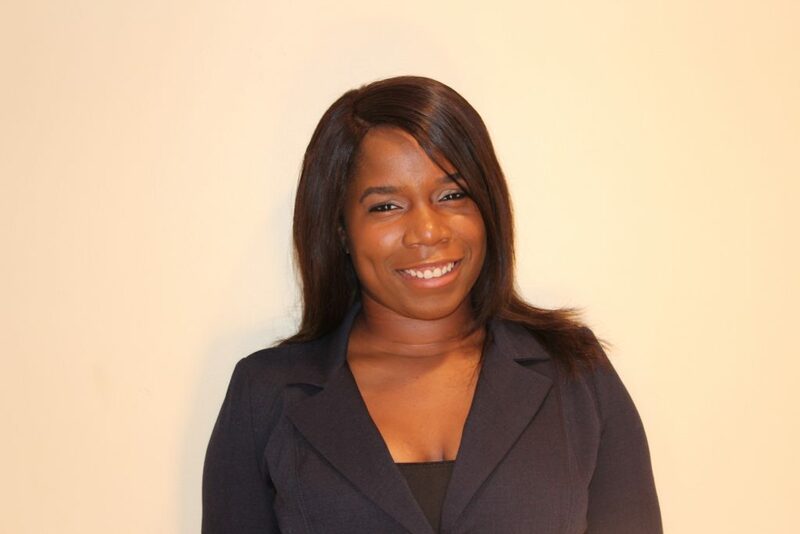 | Purposefully Pretty Inc.
Verona Young is a resident physician who is currently attending Stony Brook Southampton to complete her residency training in family medicine. In addition to her academic accomplishments, she is a down-to-earth, avid athlete with an artistic twang. Verona, born and raised in Queens, never forgets when, where and how she was brought up. She finds true happiness when she is back home sharing her knowledge and experiences with her community.